KRATOM CANNOT be ordered from, or shipped to the following states: INDIANA, WISCONSIN, ALABAMA, TENNESSEE, ARKANSAS & VERMONT. DO NOT order Kratom if you live in these states, we are NOT responsible for refunding any purchase made from an illegal state, an really, we don’t want to rip you off, so Please Don’t order it. We are Very excited to be working directly with farmers in Indonesia, Borneo and Thailand to obtain our new Farm-Fresh Organically grown high potency Kratom powders!! These are by far the strongest Kratom varieties we have ever worked with. Less is needed per gram to produce strong effects, and the effects seem to last much longer than other varieties as well! We are adamant about being able to provide Kratom to those suffering with any illness which it can help. It is very common for supplier in the US to hold huge profit margins on Kratom…we feel this is wrong, and that its important for this to be available to those in need, not just those with large wallets. 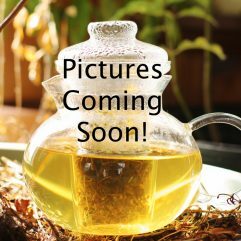 Our Super Bentuangie variety is very relaxing and is good for helping to calm the nerves or promote restful sleep. Bentuangie is more closely associated with the qualities of Red Vein Kratom, though it has its own unique properties as well. 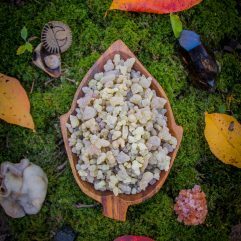 Bentuangie is more versatile than many red veins, providing a good glow of relaxation rather than an overpowering force, though if an overpowering force is needed this can be achieved with more material of course. Kratom, Mitragyna Speciosa, is a tree native to Southeastern Asia. Kratom is classified botanically as being in the Rubiaceae family, the same family as Coffea Arabica (Coffee). This plants traditional use goes back for at least a couple hundred years, and possibly thousands in remote Thailand. Even today this plant is used in Asia and is even illegal in Thailand due to its popularity. 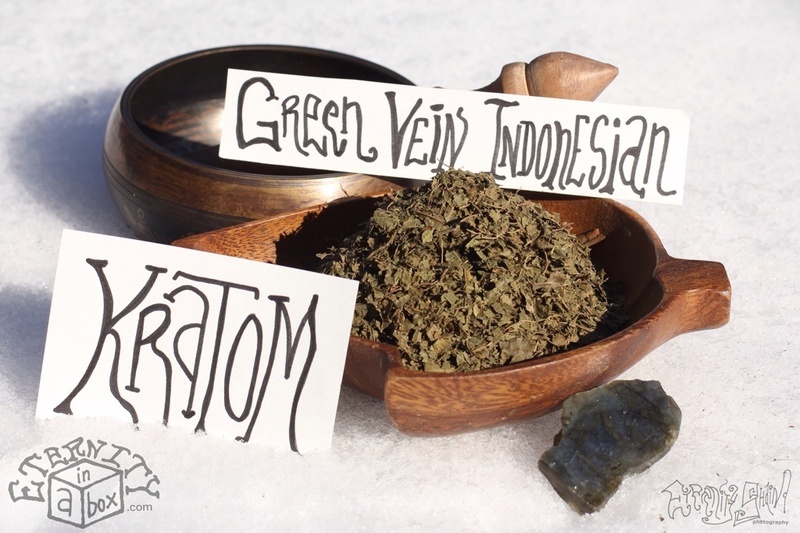 Kratom is also a very popular herb for western collectible-psychoactive herb enthusiasts. 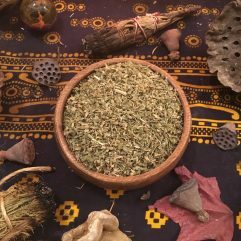 The traditional application of this plant is fairly diverse, being used for recreation, as a pain killer, as a sexual enhancer, to aid in opiate withdrawal, in smaller doses as a stimulant to help labor workers, as well as in visionary shamanic trance work. 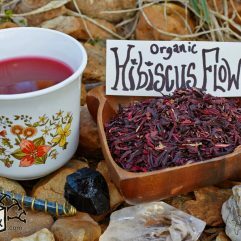 The methods of consumption range from chewing leaf material, to swallowing ground leaves, brewing tea, and even smoking. 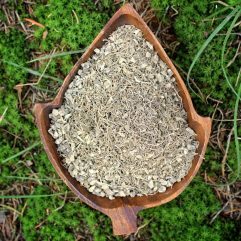 This herb is sold NOT FOR CONSUMPTION PURPOSES! 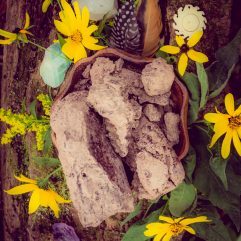 We sell this as a collectible botanical specimen, for use as an incense or to be meditated with upon a meditative alter. Different than many varieties I’ve had before. Gradually makes itself known, not overwhelming or overpowering. Thanks eternity!